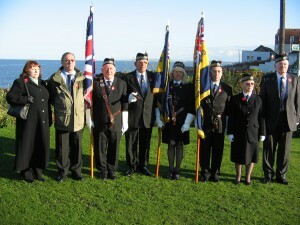 Cockenzie & Port Seton Royal British Legion would like to welcome you all to our website, we hope you enjoy our site and revisit again. Our membership is open to everyone. If you have an interest in the objectives of the Legion and want to help and give support for those who have served and their families, come and join us. We welcome men and women of all ages, whether they have served in the Armed Forces or not. We also have a cracking Royal British Legion Pipes & Drums band, who is available for any type of bookings. Please have a look at their band link above for any queries. The Royal British Legion celebrates it’s 90th Anniversary during the year 2011. 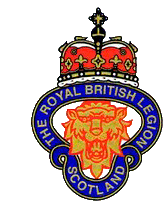 Cockenzie & Port Seton Royal British Legion Scotland will be launching a series of events to mark the 90th Anniversary of forming the Royal British Legion in 1921. Please check our website for forthcoming events.